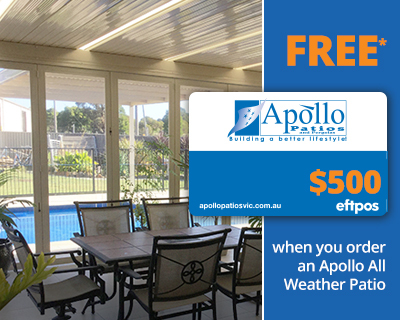 Is an Apollo All Weather Patio Right For You? Take this quiz & get the answer in less than 1 min. Almost done, just 3 questions to go. Please provide your details below so that we can present you with the recommendations.